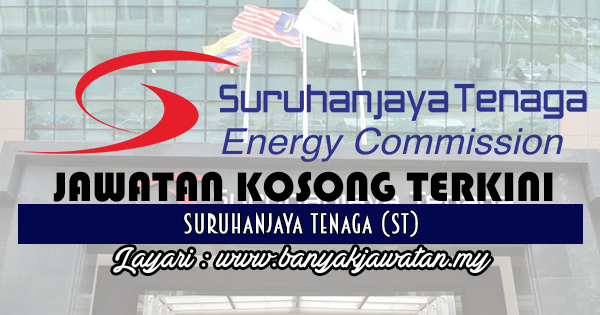 Established under the Energy Commission Act 2001, the Energy Commission (EC) is the regulatory agency for electricity supply and piped gas supply industries in Peninsular Malaysia and Sabah. Fully operational on Jan 1, 2002, the EC took over the role of the Department of Electricity and Gas Supply, which was dissolved on the same date. 0 Response to "Jawatan Kosong di Suruhanjaya Tenaga (ST) - 9 July 2017"